I wasn't really sure whether or not to talk about this trend. Some are skeptical others might be confused about what I'm on about. So let's get into it? 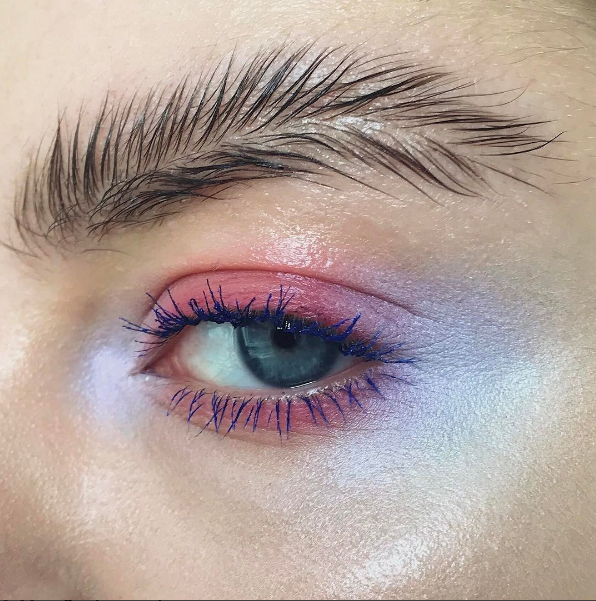 Feathered brows are basically a new trend where your eyebrows resemble... you guessed it.... feathers! There have already been quite a few tutorials on it all over Instagram and Facebook. So what's your take? Yay or nay? I think personally after spending so much on microblading my brows I'll have to pass on this trend. Any trends you currently love or hate? Share in the comments below. Spring is here and with Coachella in full swing at the moment, you might have seen a lot of beauty lovers sporting the metallic pigmented brow look. 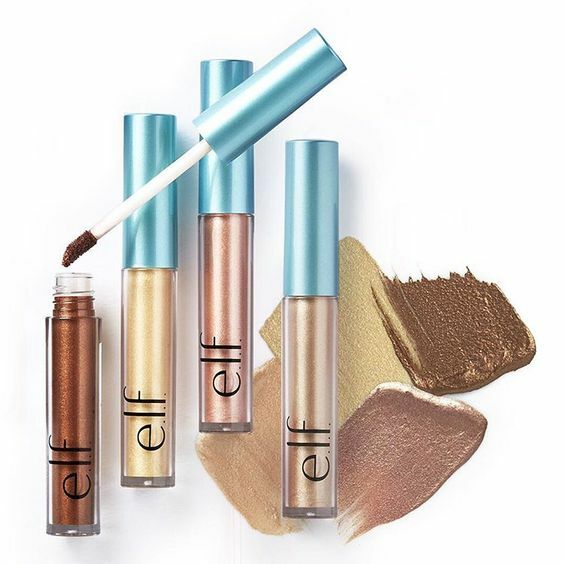 Yes, not a tan for your bod but actually super cool new metallic colours for those brows. So if you do want to try out this trend. 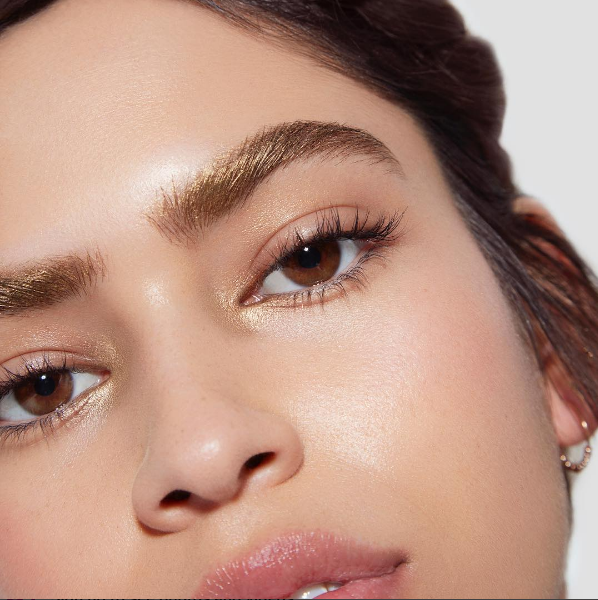 Here are our fav brands and products to achieve those glittery brows so on trend right now. Most of these products are metallic eyeshadows however you can rock them for your brows. So what's your take on this trend? Would you dare to rock it this Spring/Summer or just keep it for festivals like Coachella? Let us know in the comments.